Around 2008, Nissan was riding high with sports cars. The company just wowed the world with the R35 GT-R, and replaced the 350Z with the 370Z. 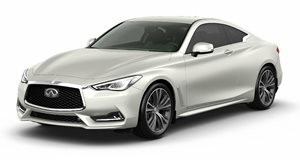 Infiniti also had the new G37, which was a great luxury coupe. Fast forward to 2017 and only one of those sporty models has actually been replaced. The GT-R and 370Z are really showing their age, but the former and the latter may . 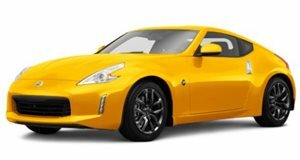 And though the 370Z may not get a replacement, Japanese site just shared a rumor about a different Nissan sports car. The Silvia is rumored to come with the engine that Infiniti debuted last year. This engine is slated to debut in the Infiniti QX50 and can change its compression to maximize power or efficiency. We'll have to wait and see if this rumors pans out, but with an aging 370Z and GT-R, the Silvia could be the perfect car for Nissan right now.